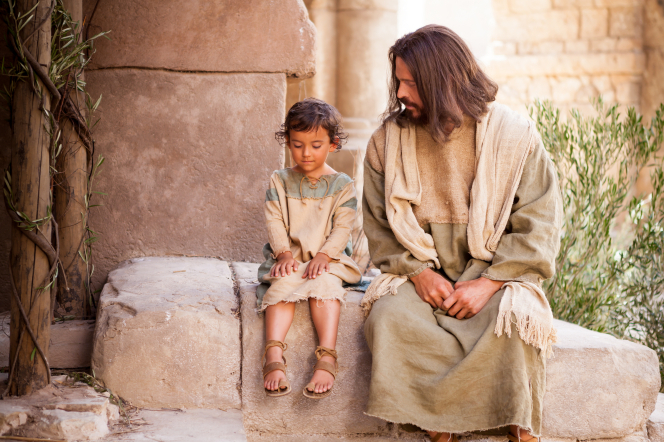 February 2, 2016 in Addictions, Beliefs, Christ's Atonement. Just as a caterpillar can transform into a butterfly, so we, through the grace of our Savior, Jesus Christ, can be transformed into new men and women. The LDS 12 Steps to Addiction Recovery Program shows us how to do this (no matter whether our lives are way messed up or seemingly normal). We all have need of Christ in our lives. Read more to learn about Steps 7-8: Humility and Forgiveness. January 5, 2016 in Addictions, Beliefs, Christ's Atonement.